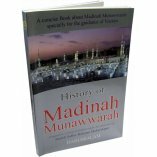 Buy with an account and earn 28 loyalty points. 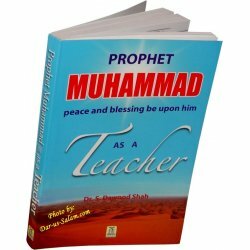 Your cart will total 28 points worth $2.80 for future use. 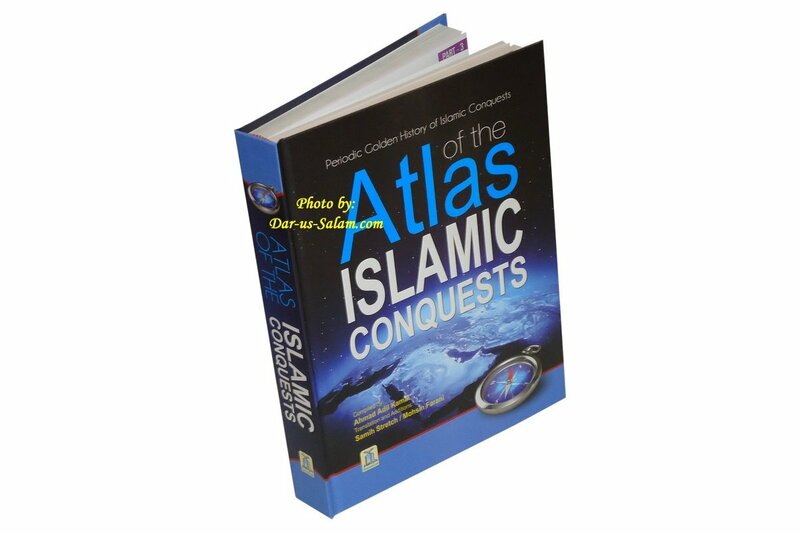 "Atlas of the Islamic Conquests" has been prepared in view of the same lofty aim. 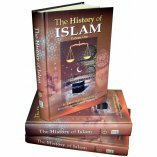 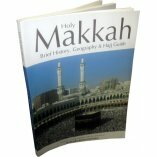 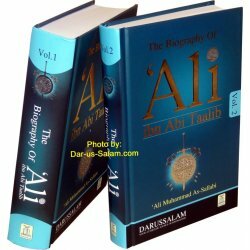 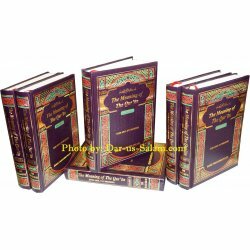 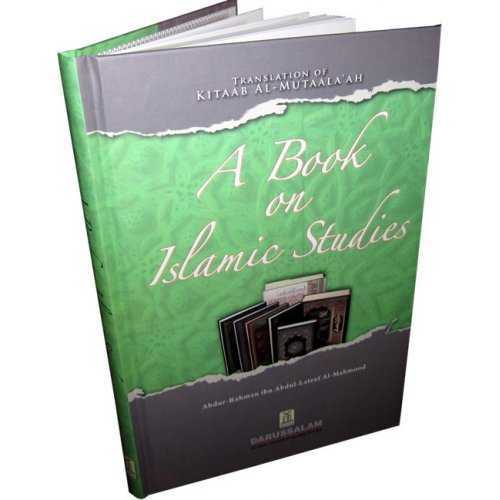 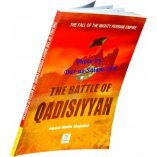 In it are events of consecutive days, months & years of major Islamic Conquests, starting from the period of first Caliph Abu Bakr Siddiq (RA) to the reign of Ottoman Caliph Murad 3, have been described, with full color maps and unique snaps, in such a manner that the reader goes along with them and comes across wonderful historical happenings and new secrets of History are disclosed. 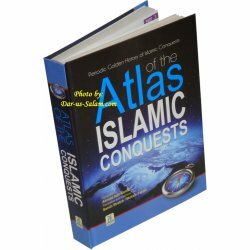 Make a thorough study of "Atlas of Islamic Conquests" yourself and motivate your children, kith and kin and friends to study it. 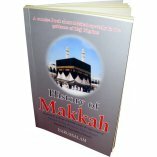 This unique Atlas, having intrinsic and apparent beauty, is masterpiece of history and research and rich presentation for English readers. 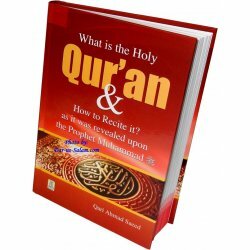 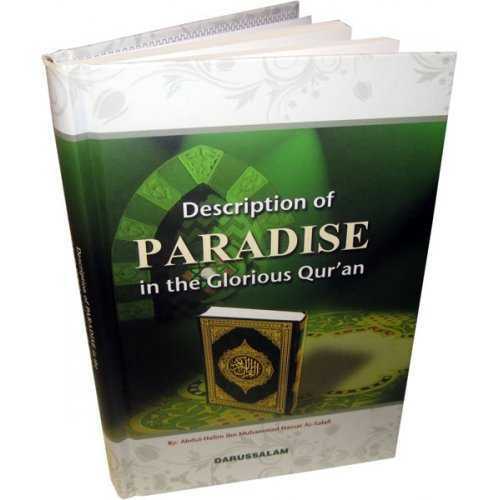 What is the Holy Qur'an & How to Recite?